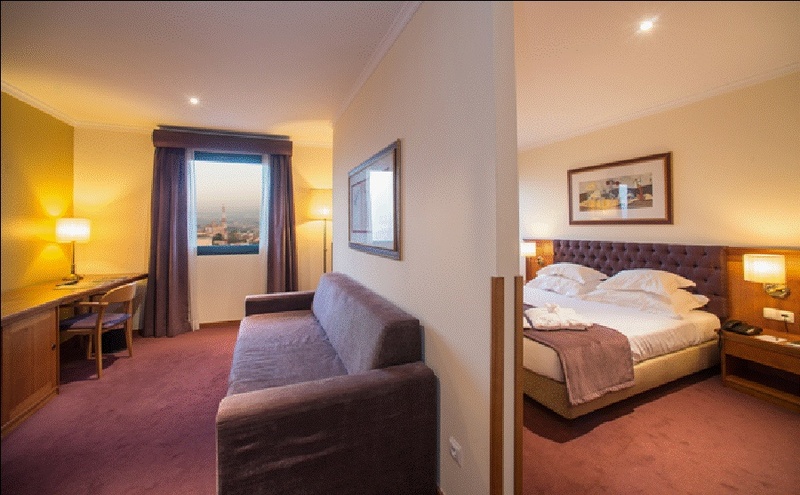 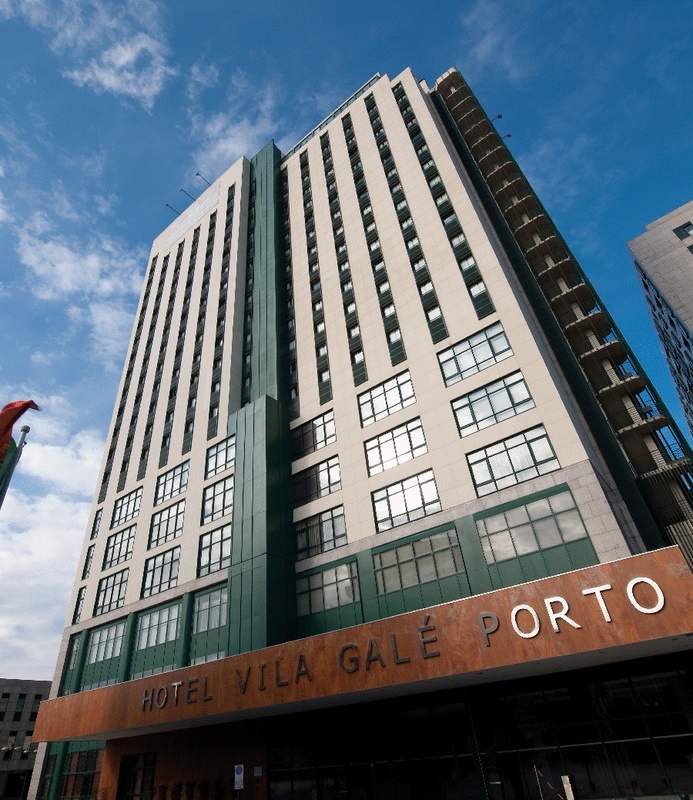 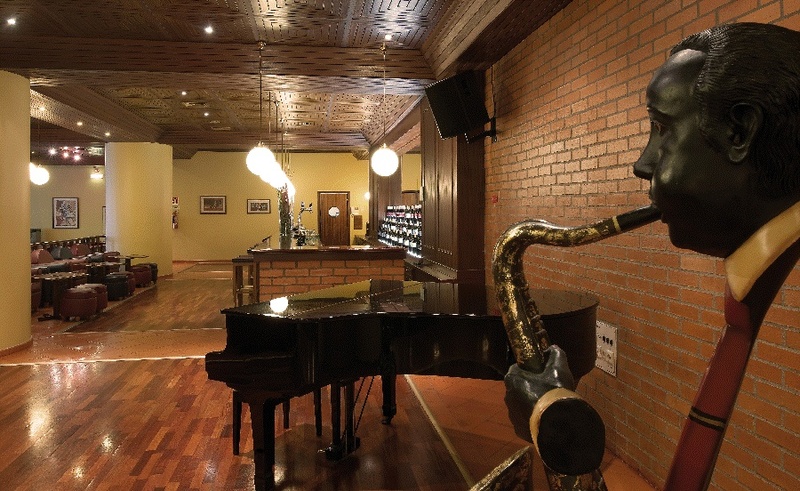 Vila Gale Porto located in the heart of Porto allows easy access to any point in the city. 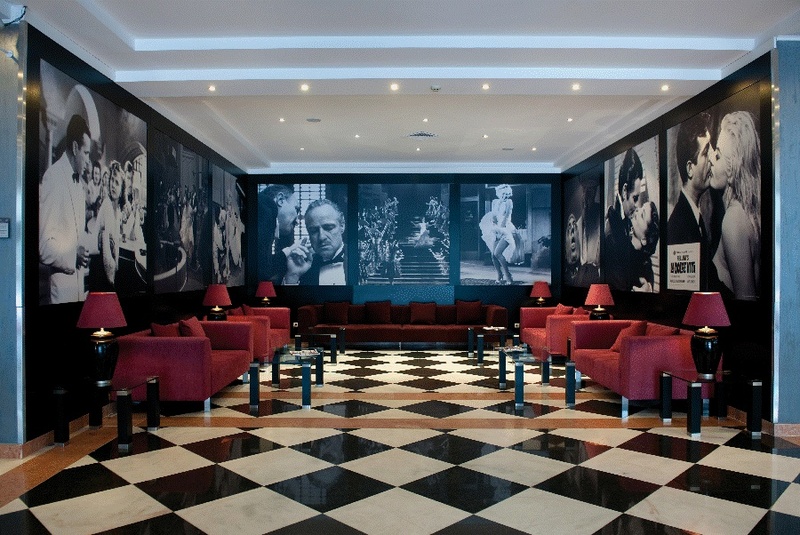 With Cinema as inspiration, the common areas of this hotel are decorated with images reminiscent of iconic movie scenes, renowed filmmakers and the most talented actors. 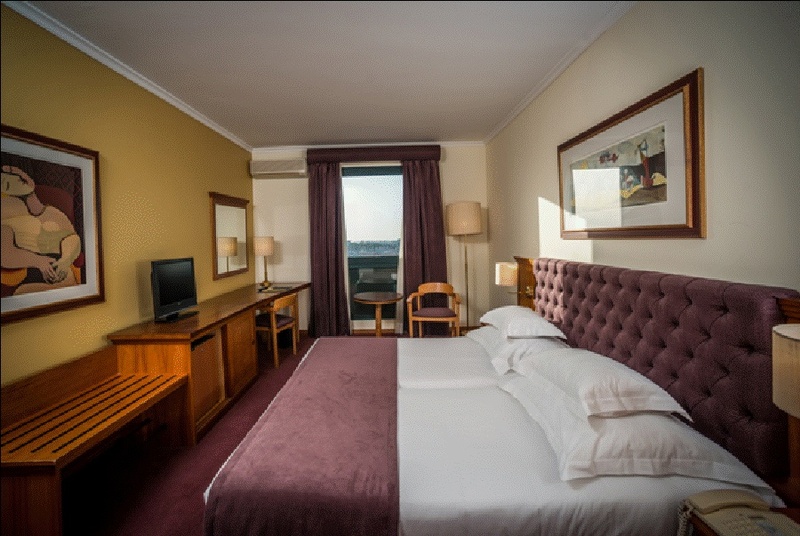 During your stay at this hotel in Porto, take time to stroll through the Ribeira area, enjoy Gaia and visit the historic Port Wine Cellars. 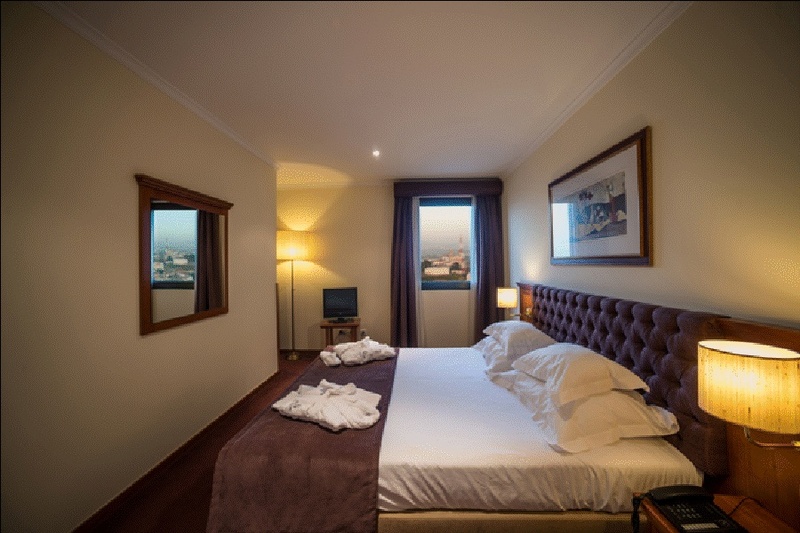 Casa da Música, by Rem Koolhaas, or the Serralves Museum of Contemporary Art, signed by the award-winning Portuguese architect Álvaro Siza Vieira, are also a must-have stop.